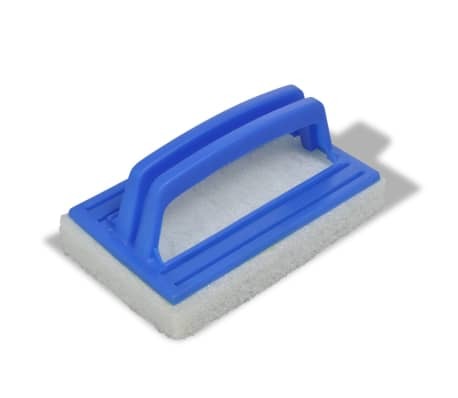 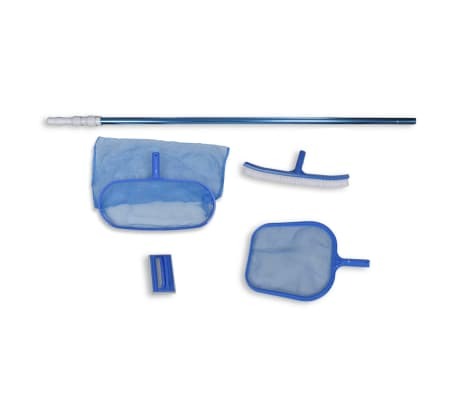 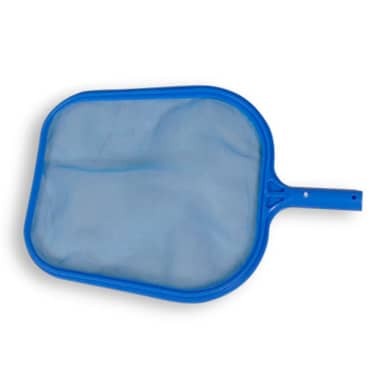 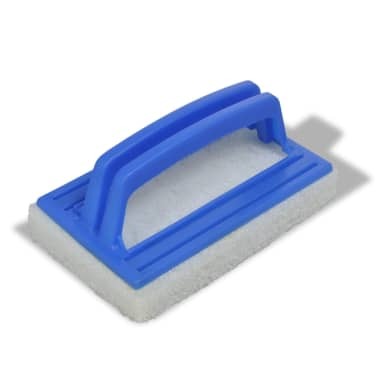 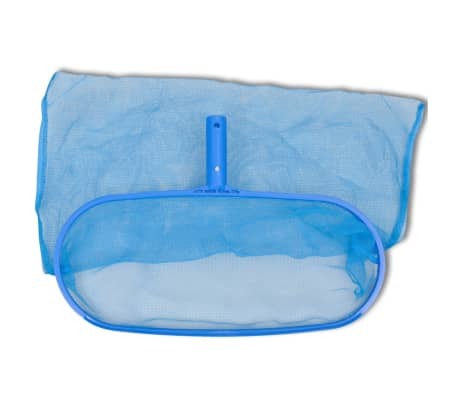 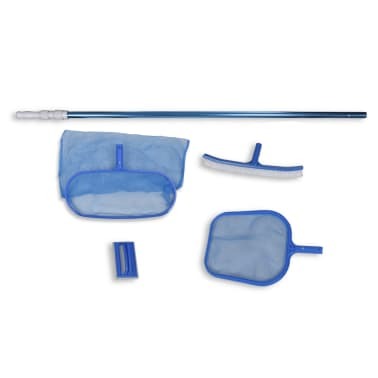 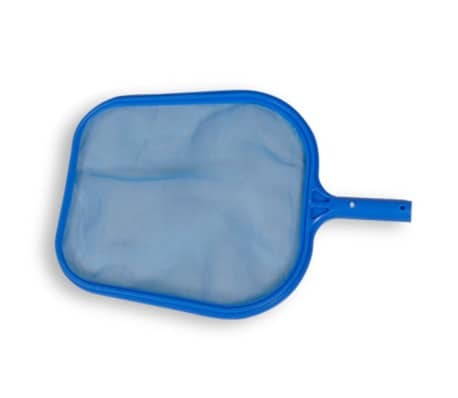 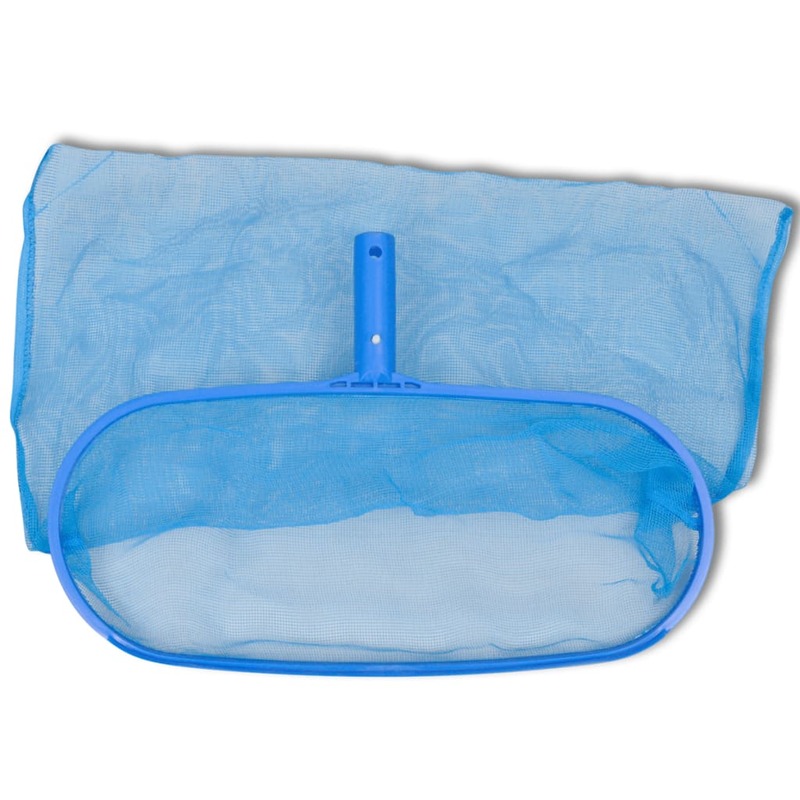 This pool cleaning set is perfect for removing debris from pools, ponds and fountains. 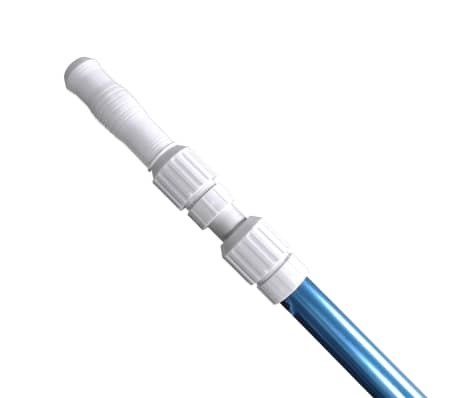 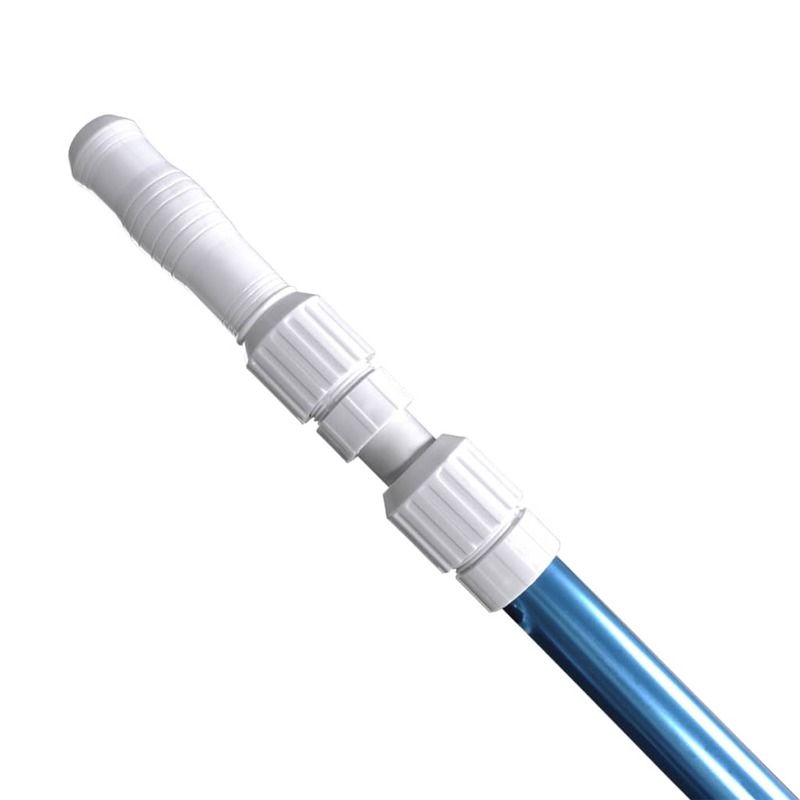 Thanks to the telescopic design, the aluminum pole can be adjusted from 3' 11" to 11' 10". 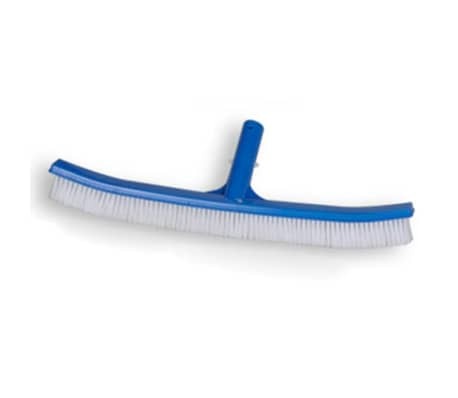 It can be easily connected to the leaf skimmers and the large brush. The 2 leaf skimmers help you to scoop up leaves and other debris from water. 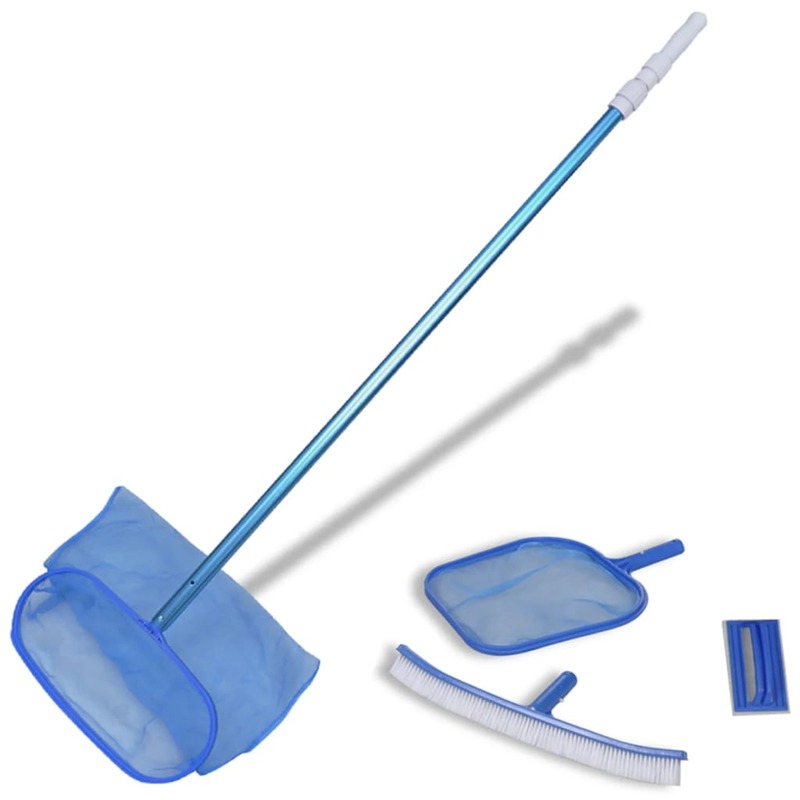 The large brush can quickly remove algae and grime from pool walls or pool floors. The whole cleaning set is easy to use and long lasting. 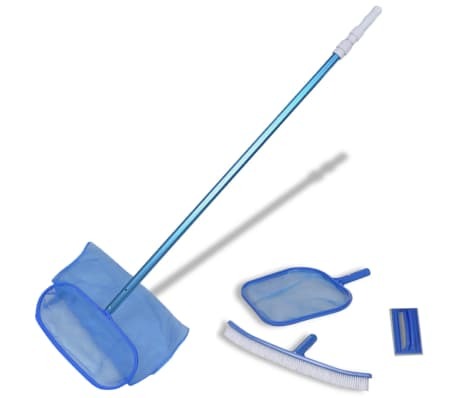 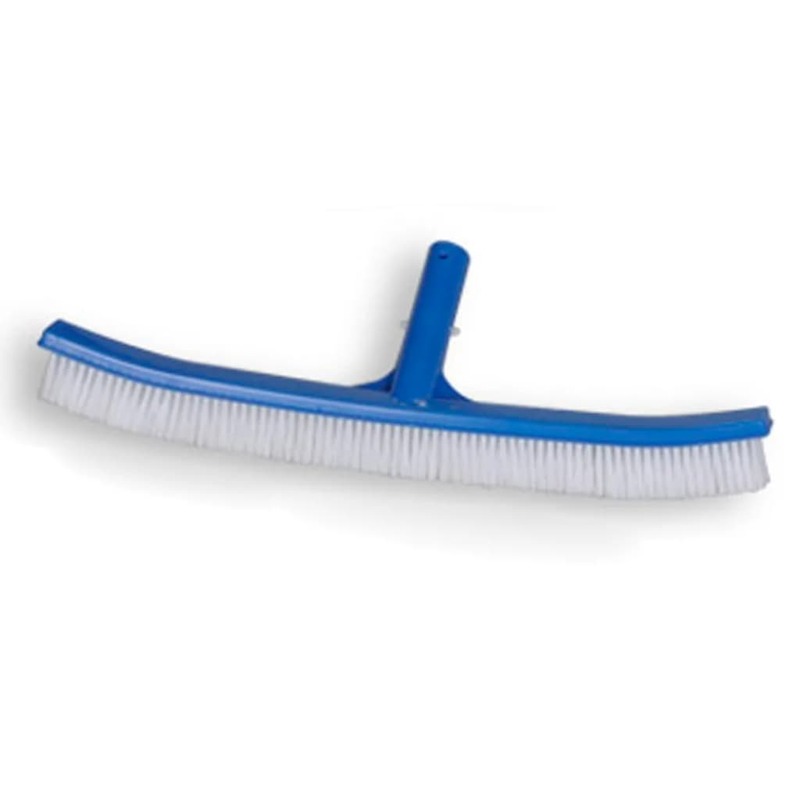 Delivery includes 2 leaf skimmers, 1 big brush, 1 small scrubber, and 1 telescopic pole.